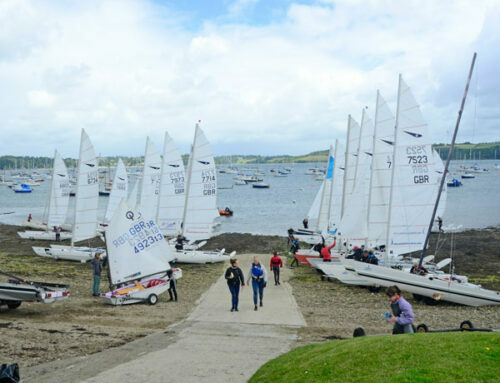 The Windsport Support Team will be running several “GET INTO CATS” taster sessions at various Dart Class Events and Regattas. The sessions are available to sailors and non-sailors who want to start. It doesn’t matter whether you are a youth or adult, beginner or experienced – The Windsport Support Team will be on hand to impart priceless tips to help your understanding and abilities. The Dates and Locations will be announced shortly here and on our Facebook page. Contact us now to be informed when an event will be coming close to you.